Maui's only fully enclosed, air-conditioned shopping center. 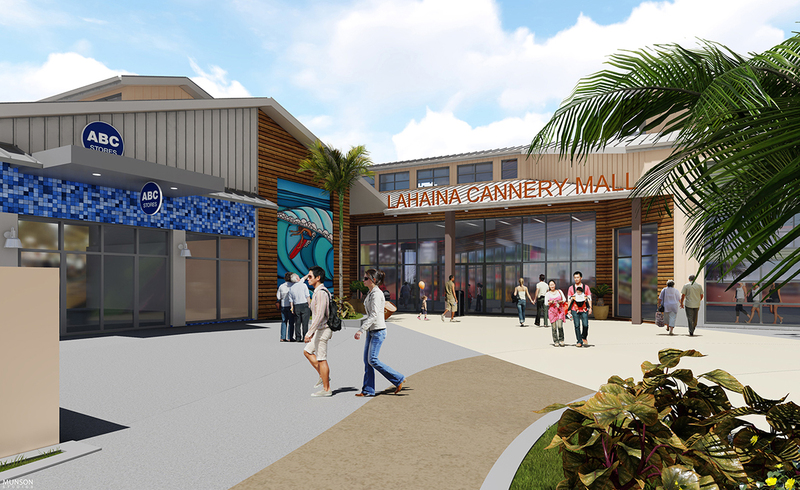 The Lahaina Cannery Mall is undergoing a renovation that will feature a refreshed exterior and an expanded Safeway. 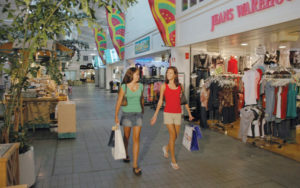 The shopping center will remain open throughout the process so customers can continue to shop and dine without disruption. 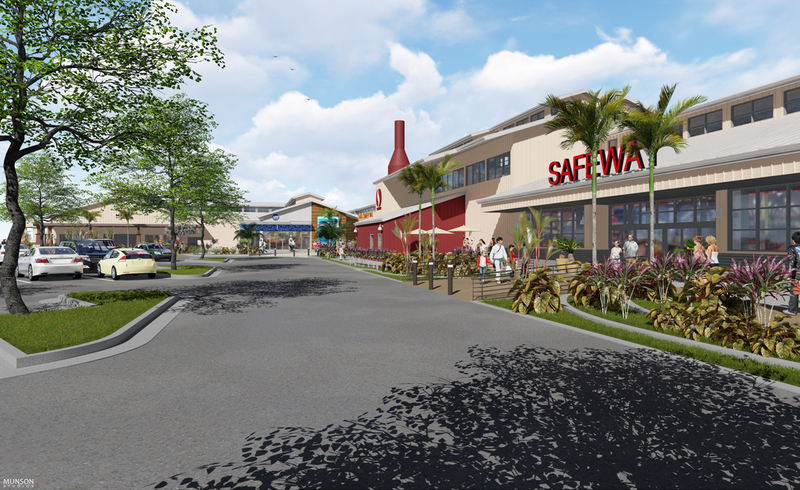 The initial demolition stage of the project is underway and is scheduled for completion in the second quarter of 2018. 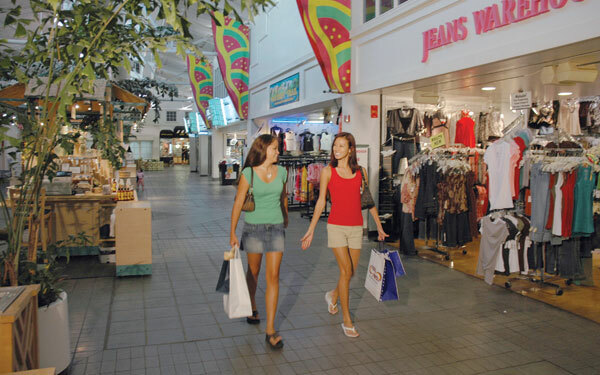 Built in 1987, the mall boasts a variety of boutique retail stores combined with casual restaurants and an exceptional international food court. 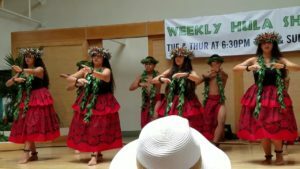 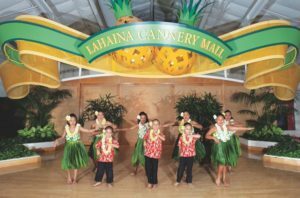 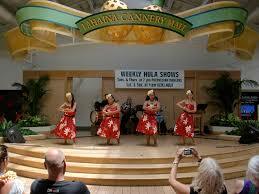 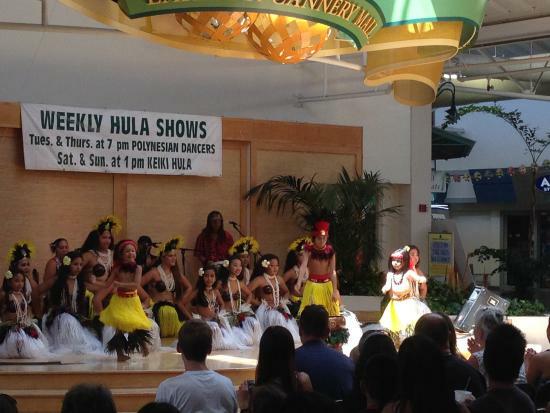 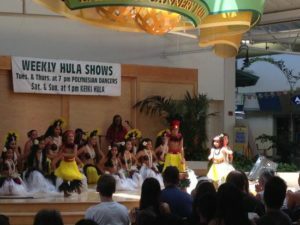 Hula dancing, Hawaiian artists, cultural events and festivals are enjoyed year round by visitors and residents. A 24-hour Safeway and Longs Drug Store compliment and add to the services and retail offered. 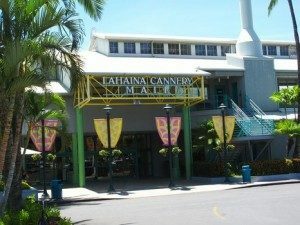 Stay in touch with us to receive monthly coupon offers for stores at the Lahaina Cannery Mall.